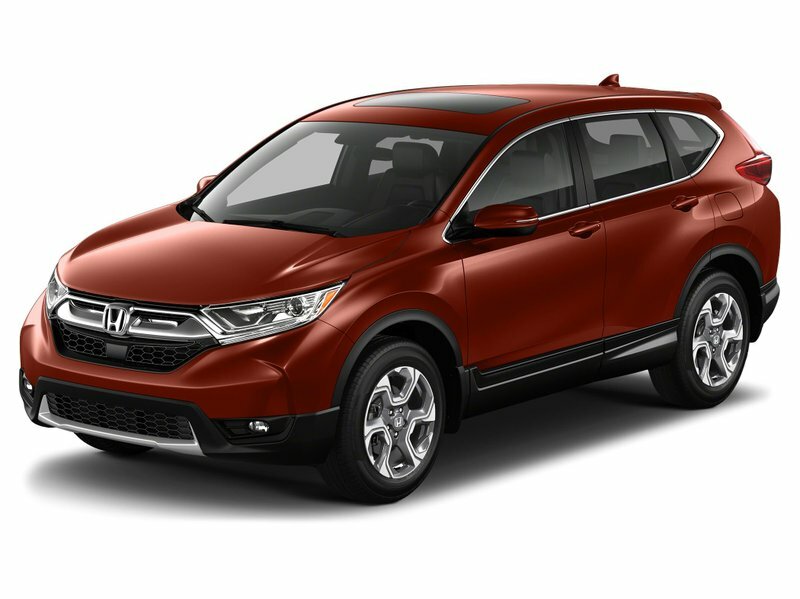 Meet our incredible 2019 Honda CR-V EX AWD presented in Molten Lava Pearl! Powered by a TurboCharged 1.5 Litre 4 Cylinder that generates 190hp connected to a responsive Seamless CVT. Better than ever, it represents value and efficiency with even more modern style and refinement. This trendsetting All Wheel Drive SUV serves up 6.9L/100km along with composed handling and a comfortable ride. Our Honda is getting second looks and making quite an entrance with its sculpted, distinctive stance. Take note of the LED front daytime running lights, sunroof, and great looking alloy wheels on this machine.